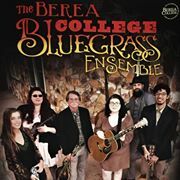 For eighteen years, the Berea College Bluegrass Ensemble has thrilled audiences with their shining student talent and fun, lively performances. During their time at Berea College, student band members show off their picking and singing skills on stage in exchange for course credit, lifelong friendships and the opportunity to share their music with audiences around the world. 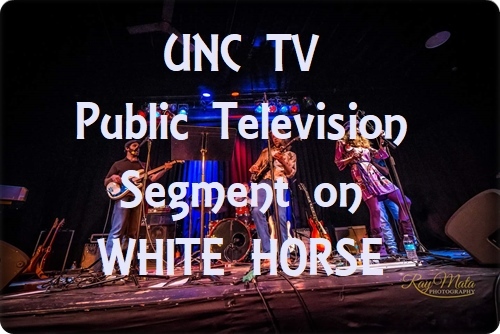 The band performs music from Appalachia and beyond, blending the sounds of traditional mountain music and bluegrass with contemporary influences. Band founder and director Al White teaches dozens of new students each year as the college’s Appalachian Instruments instructor and works hard to assure that each Bluegrass Ensemble performance is polished and professional. 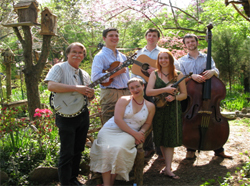 The group has performed many times in collaboration with Berea College Presidents, traveled throughout the Eastern United States and has toured internationally with six tours Ireland and three to Japan, and one to Denmark. 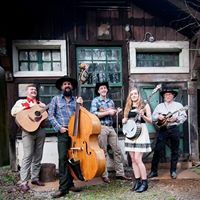 This ensemble provides students with the opportunity to improve their individual and collective musical skills through performing in a traditional bluegrass band format. The overall style and character of the ensemble will reflect the actual abilities and preferences of the ongoing membership of the group. 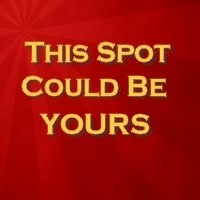 Under the direction of the instructor, students will actively participate in song selection and instrumental and vocal arrangements, thereby giving each member the authentic experience of performing in a working bluegrass band.